We are truly blessed in our community to have leaders, business owners, educators and citizens who realize that we all share in the responsibility of creating economic success and happiness within our community. The Chamber’s goal is to work toward improving the quality of life for all through the support and commitment of its members, volunteers and committees. 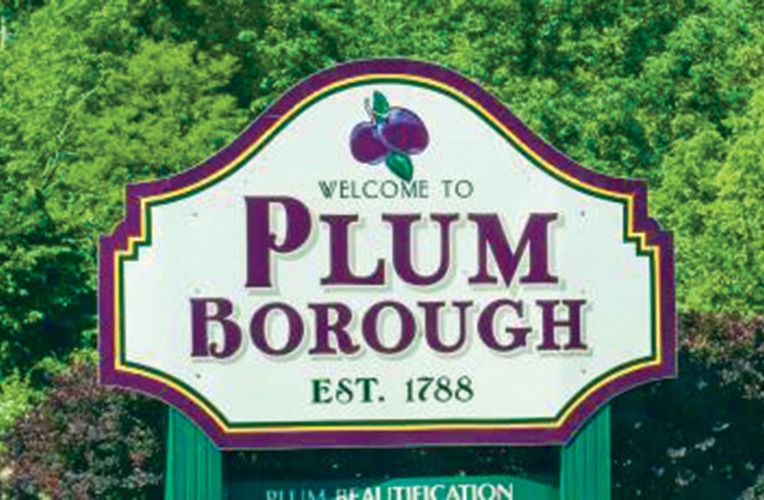 The Chamber is proud to sponsor events throughout the year to help support the community and our local businesses.The Plum Chamber has a dedicated Board who all share the same vision: business growth and healthy community environment. If you are not yet a member of the Plum Chamber of Commerce, please join us today. Your membership will benefit your business and the community. Are you ready to be a part of something special? Receive the latest updates from our team.